Social media has taken the world by storm in the 21st century, and it widespread use has never been more relevant to businesses than it is today. Thanks to the portable technology of smart phones that act like mini laptops in our palms, businesses are open 24 hours a day seven days a week across every time zone. No longer satisfied with simple phone call communications, today’s clients expect so much more from the companies that work for them, and demand a greater social media and web presence. The latest phenomenon to sweep the social media stage, Pinterest, has provided businesses with a powerful marketing tool with which to reach their target audience, and has long been used as a platform to advertise services and products to this media savvy generation. Now Pinterest has taken their clever pin board idea and developed it even further to create the ingenious rich pin for avid Pinterest users and businesses alike. This supercharged pin greatly improves the Pinterest experience as it contains all the information that prospective clients and customers could ever need about any items they search for or stumble across on Pinterest. 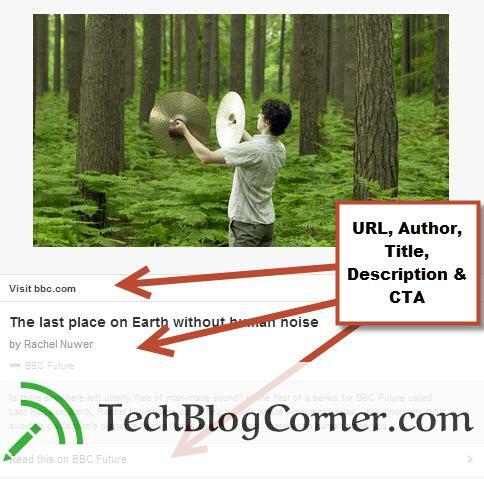 Rich pins tag additional data about the image pinned, so that when a Pinterest user clicks on the pin, a wealth of relevant information will be displayed to save the viewer having to go off and research the items on their own. For instance, home gifts created by a designer would have the designers website or online shop link attached so that the viewer can be instantly redirected to the make the purchase and take their pinned inspiration from wish list to the reality of their home. 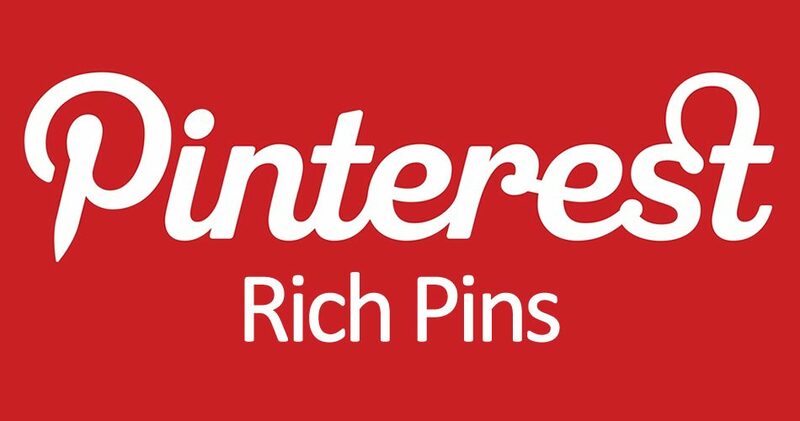 Rich pins are perfect for all businesses who are currently using Pinterest, as their use will increase traffic to your website. Up to 70% of people browsing and searching for inspiration on Pinterest will go on to make purchases of the items they fall in love with online, and so having the shop information ready there and then increases the chance of people acting on their impulses and register you a sale. 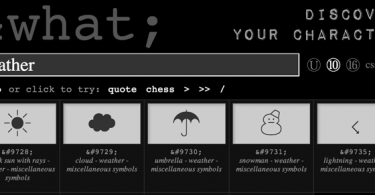 Eventually all pins will become rich pins, allowing users to find out the artist behind the song, the recipe behind the cake or the designer behind the furniture, making the process of impulse buying even easier and generating enterprises with much welcomed trade in the wake of the recent recessions. Rich pins are an essential tool for all business accounts, and simple step by step instructions on how to get your own are all on the developers website. The benefits of using the power of the Pinterest rich pins to highlight your products and services, to increase your web traffic and ultimately raise your business profile will pay dividends long term. 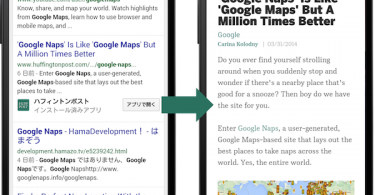 Providing your potential customers with valuable additional information via these enhanced pins on your products or services as they search will lead them organically straight to your business rather than through a middle man. 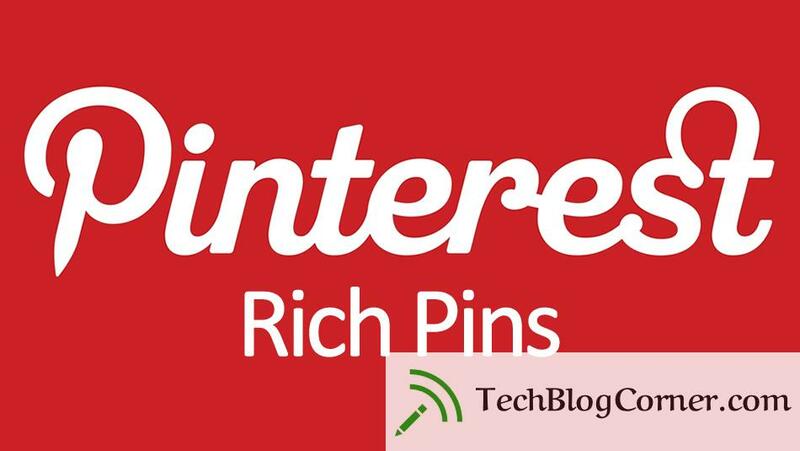 So if your company is already capitalizing on the Pinterest marketing platform, there is no better time to take your business to the next level by registering your interest in rich pins and add the necessary meta tags to your site.